Now that the private beta for The Division 2 is out in the wild, fans have been digging as much as they can to learn the ins and outs of Ubisoft?s multiplayer shooter. 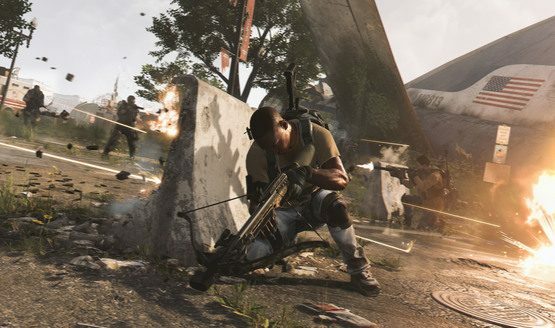 Some players have discovered some welcome accessibility options, with the goal to make The Division 2 playable for as wide an audience as possible. One of the main highlights is no doubt the ability to change the size of the subtitles, but that?s only the start of the wide array of options available.